Check out this year’s music line-up for the weekend. Best part…all concerts are free of charge. 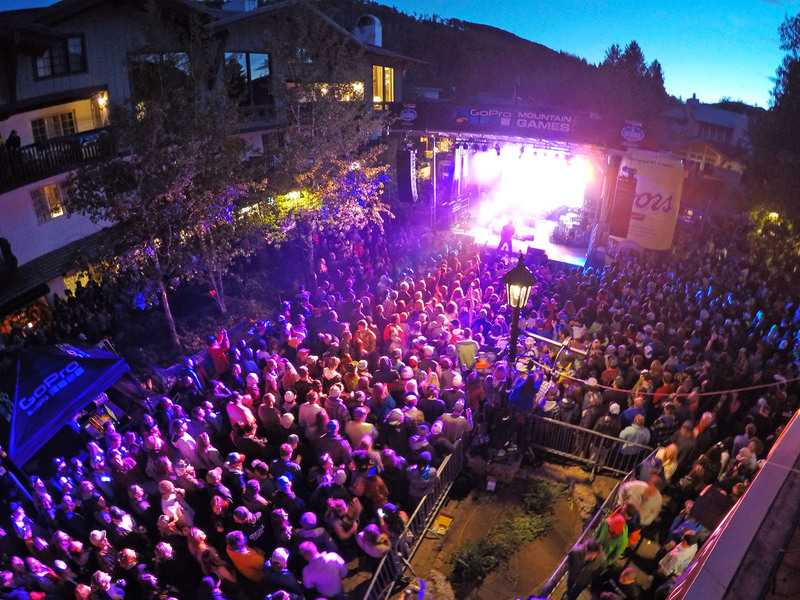 So save your dollars for your drinks and come out and enjoy a night on the town for the GoPro Mountain Games. Check out a sample below of the artists Vail will hosting this week! For the full event schedule visit www.mountaingames.com.